Quality professionals, engineers, managers and supervisors. The intent of a Control Plan is to create a structured approach for control of process and product elements while focusing the organization on characteristics important to the customer. An important part of a Control Plan is a Reaction Plan that clearly specifies what action to take in case an out-of-control condition occurs. Development and use of Control Plans are a vital aspect of a comprehensive Advanced Quality Planning Process (APQP). The Advanced Quality Planning Process was originated by the Automotive Industry Action Group to provide a common, standardized process for planning, developing and communicating the requirements and status of new products and services to improve the process for New Product Introductions (NPI). This online course teaches learners what Control Plans are and how to use them throughout the lifecycle of a product. Explain the intent of a Control Plan. Understand the evolution of Control Plans during the life cycle of a product. Describe the key sections of a Control Plan. Know how to establish a Reaction Plan. Distinguish between Reaction Plan triggers and root cause analysis. This course is a great way to learn how about Control Plans. It is taken from our comprehensive Fundamentals of APQP course. 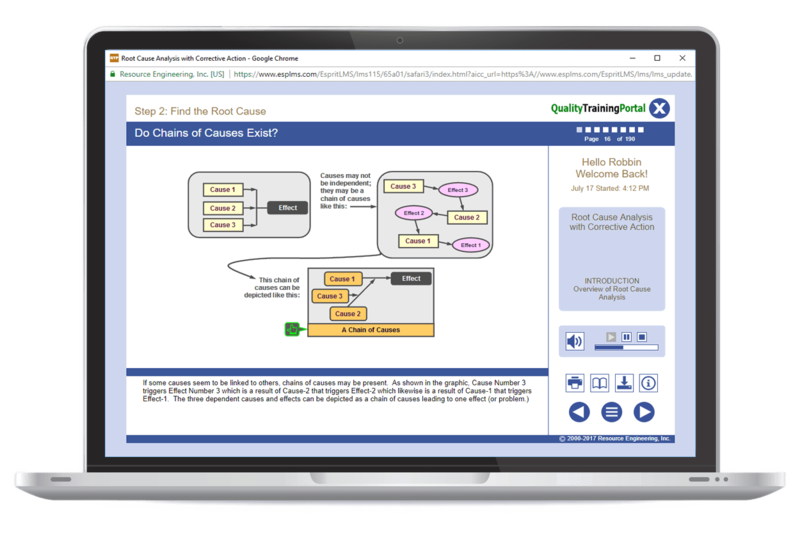 If you have already taken the Fundamentals of APQP course, you have already seen the content covered in Control Plan Basics. What control plans are not. Control plans apply throughout the life cycle of a product. The five key sections of a control plan. How to make a Control Plan a living document.